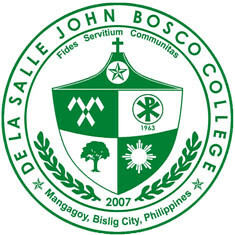 De La Salle John Bosco College is a Colleges specifically located at in the municipality of City Of Bislig, in province of , and in the region of . 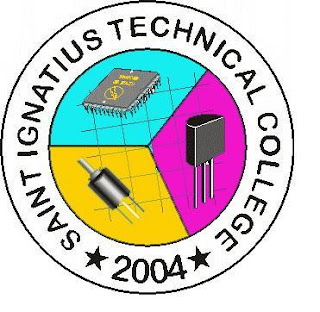 St. Ignatius Technical College is a Colleges specifically located at Capt. Raymundo Sabio St, Tagoloan, Misamis Oriental in the municipality of Tagoloan, in province of Lanao Del Norte, and in the region of X - Northern Mindanao. Philippine College of Health Sciences, Inc.
Philippine College of Health Sciences, Inc. is a Colleges specifically located at 1813 Claro M. Recto Ave., Manila in the municipality of Malate, in province of Manila, Ncr, First District, and in the region of NCR - National Capital Region. 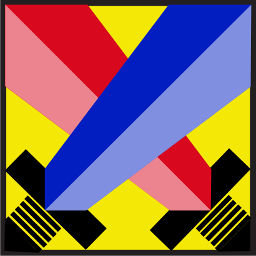 Camiling Colleges, Inc. is a Colleges specifically located at Gomez St., Camiling, Tarlac in the municipality of Camiling, in province of Tarlac, and in the region of III - Central Luzon. Trace College is a Colleges specifically located at El Danda Street, Batong Malake, Los Baños, Laguna in the municipality of Los Ba? ?os, in province of Laguna, and in the region of IV-A - CALABARZON. 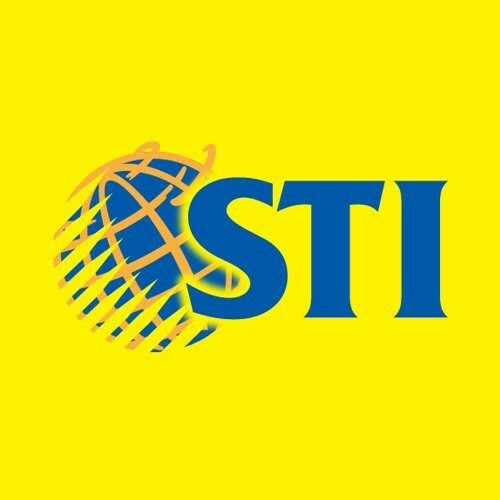 STI College - Parañaque is a Colleges specifically located at Gatchalian Ave, Paranaque, Parañaque, Metro Manila in the municipality of Parañaque City, in province of , and in the region of . Saint Therese College of Science and Technology, Inc.
Saint Therese College of Science and Technology, Inc. is a Colleges specifically located at in the municipality of Davao City, in province of Davao Del Sur, and in the region of XI - Davao Region. STI College - Lipa is a Colleges specifically located at C.M. Recto Ave., Lipa City, Batangas in the municipality of Lipa City, in province of Batangas, and in the region of IV-A - CALABARZON. Valencia Colleges, Inc. is a Colleges specifically located at P-17A, Hagkol, Balite Dr, Valencia City, Bukidnon in the municipality of City Of Valencia, in province of Bukidnon, and in the region of X - Northern Mindanao. La Consolacion College - Valenzuela is a Colleges specifically located at St Jude Subdivision, Valenzuela, Metro Manila in the municipality of , in province of Metro Manila, and in the region of NCR - National Capital Region.